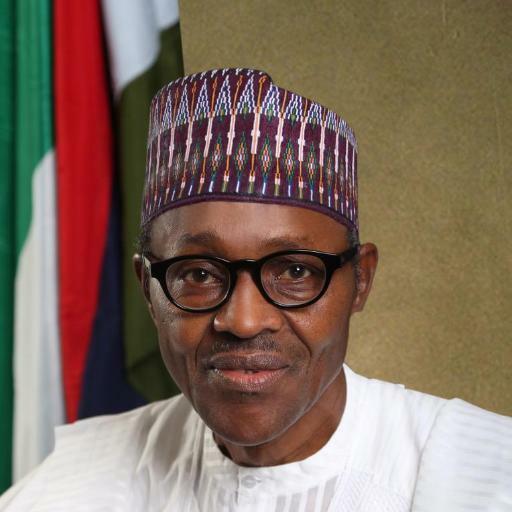 President Muhammadu Buhari said in Abuja on Tuesday that his administration was committed to depriving looters of public assets of the fruits of their crimes. Describing asset recovery as an anti-corruption tool, he called on the National Assembly to take all necessary steps to pass the pending Proceeds of Crimes Bill. He said the bill when passed and assented to would “revolutionise our asset recovery and management architecture”. Although details of the report of the committee were not released, the President promised to implement its findings and recommendations.